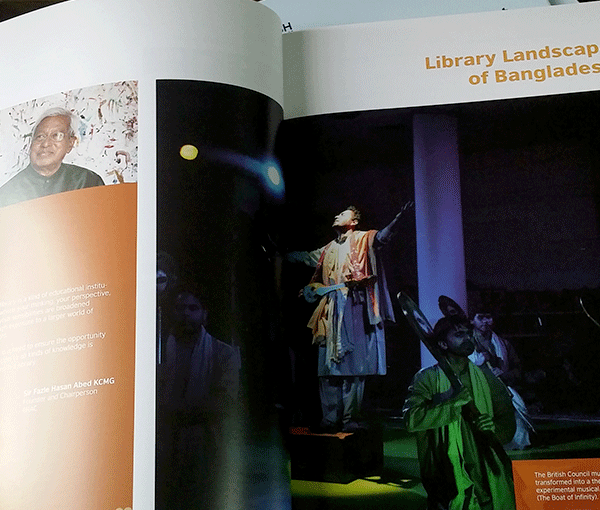 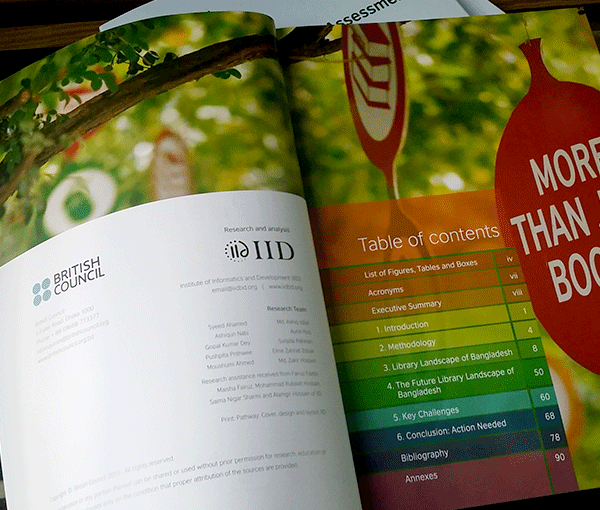 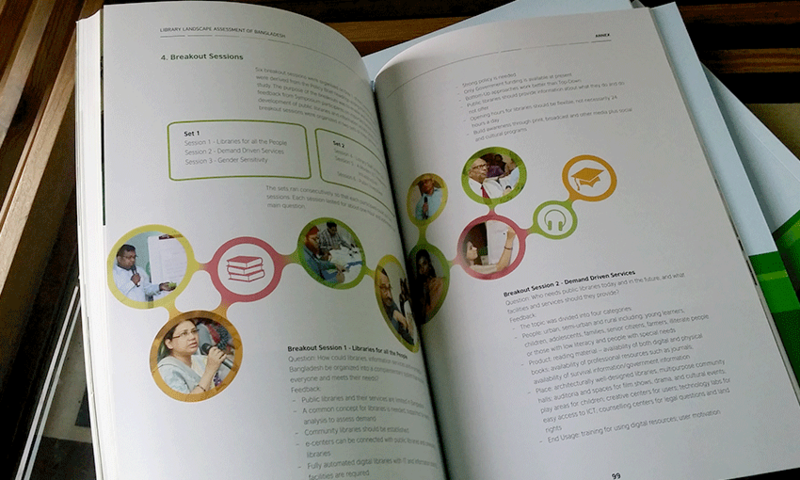 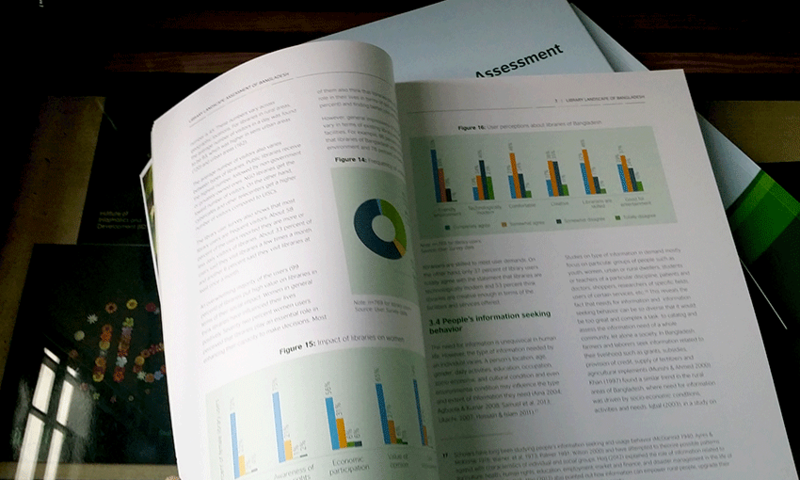 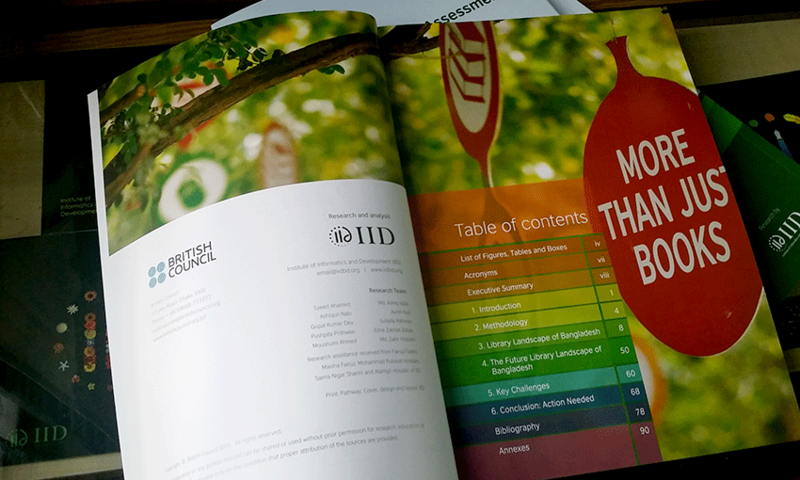 The full report of the Library Landscape Assessment of Bangladesh has been published. 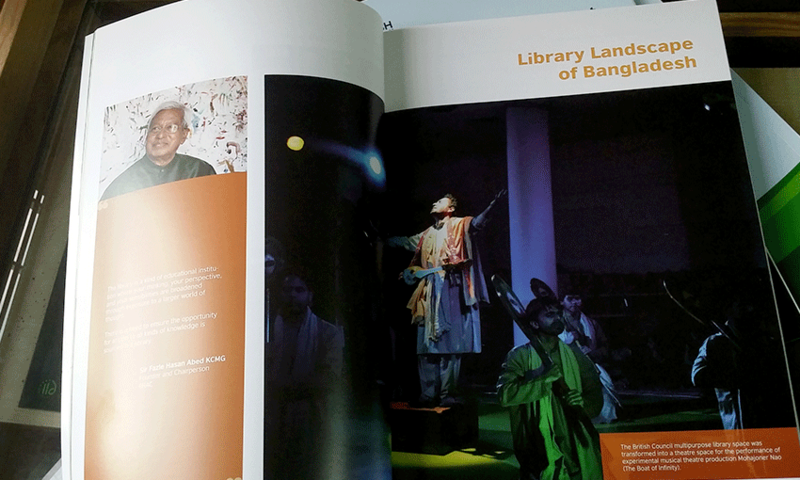 Based on the findings of the study, initiatives will be taken to improve and modernize the libraries of the country. 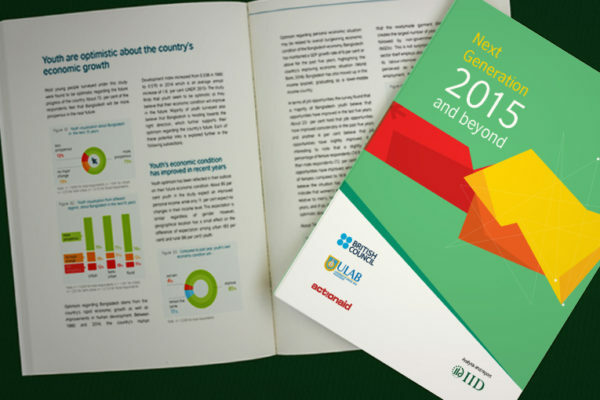 The British Council, in collaboration with the Government of Bangladesh, BRAC and the Bengal Foundation, commissioned this comprehensive study; and IID carried out the research and presented the primary findings last year. 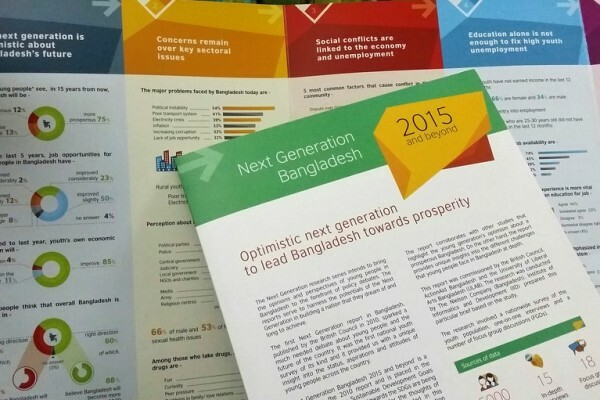 What do next generation think?